BTS album 'Love Yourself: Tear' tops Amazon's best sellers list! 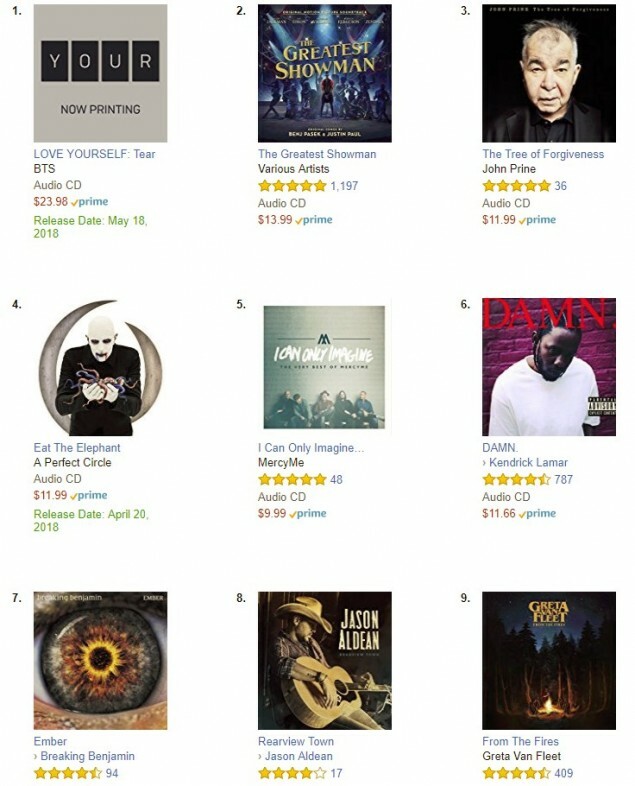 BTS' newest album 'Love Yourself: Tear' has topped the 'Best Sellers' list on Amazon! Though the album isn't available until May 18, it seems fans in the United States have made sure to get their pre-orders in. As you can see below, 'Love Yourself: Tear' is #1 in the 'CDs & Vinyl' category on Amazon US. BTS' mini album 'Love Yourself: Her' was the first Korean release to be available for pre-order on Amazon as well as the first to be on Amazon's 'CDs & Vinyl Best Sellers' list to remain at #1 for 6 days straight. 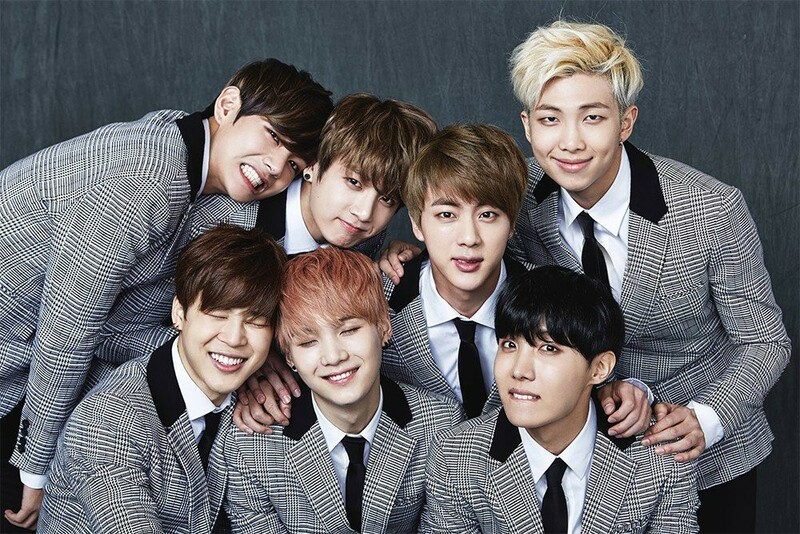 Congrats to BTS once again!